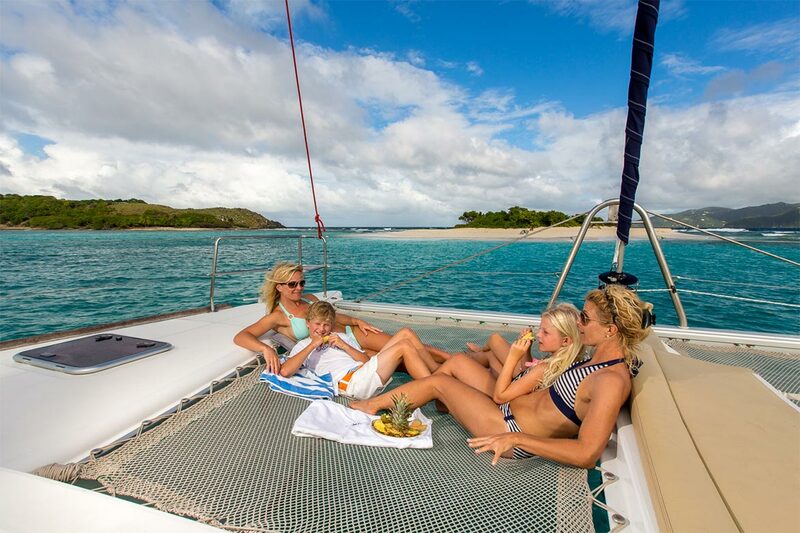 Navigare Yachting has 15 yachts from the premium brands including Jeanneau, Beneteau, Bavaria, Nautitech & Lagoon catamarans ranging from 43 ft. to 52 ft. in Tortola, BVI. 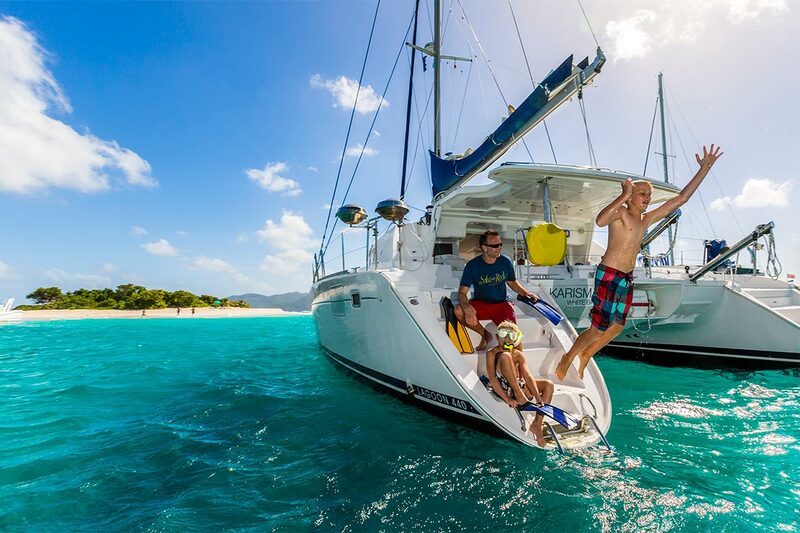 Navigare Yachting is based in the Joma Marina, Port Purcell, Road Town, Tortola. 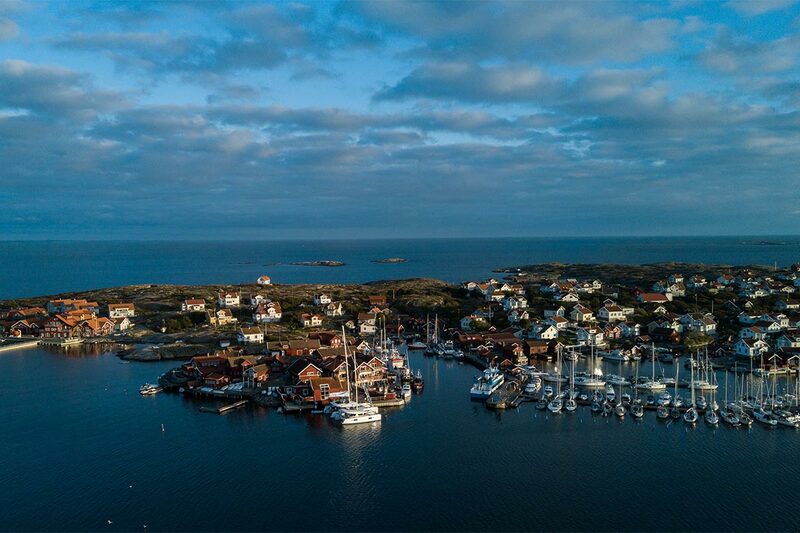 12 pm Start – More Sailing Time. No need to spend the first night on the dock as there is not a 5 pm start. 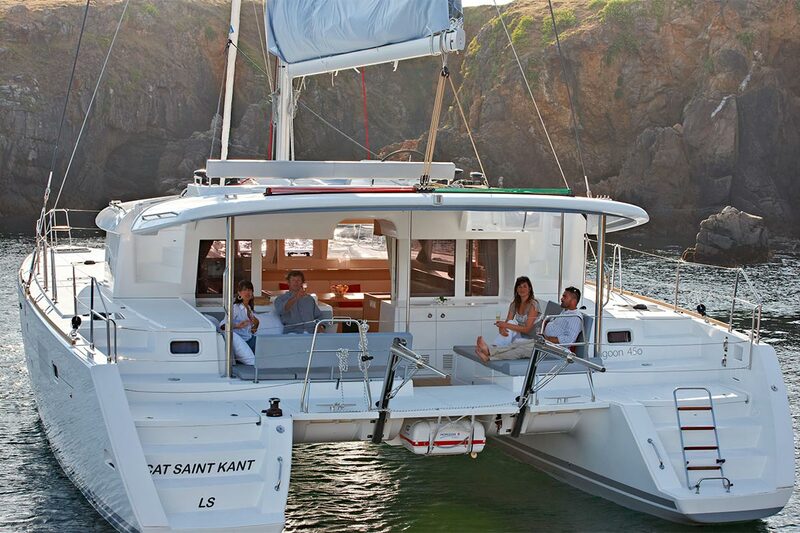 Discounts offered for Charter Agents. Friendly & great service from our staff. 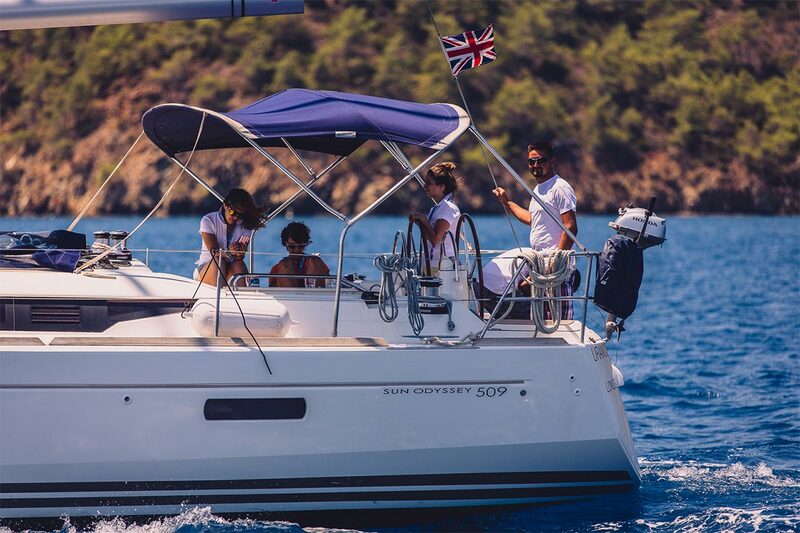 Check all booking systems for availability or email booking@navigare-yachting.com for a detailed proposal. Based on 7 Day charters. Get the treatment you deserve. 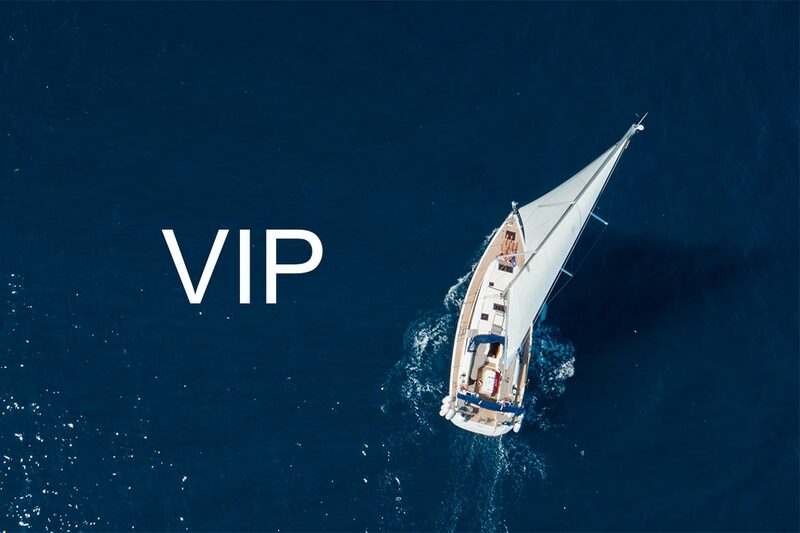 You are VIP!